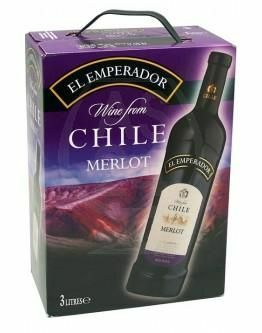 This wine is produced from Merlot in the Central Valley of Chile at the foothills of the Andes Mountains. It has aromas of red berries and intense fruit flavours on the pallet. Ideal with red meats and lightly spiced dishes.